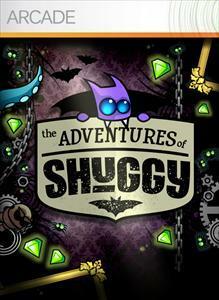 After two weeks of no new releases, Xbox Live Arcade Wednesday returns with Adventures of Shuggy and Magic: The Gathering – Duels of the Planeswalkers 2012. Both games will you 800 MSP ($10). 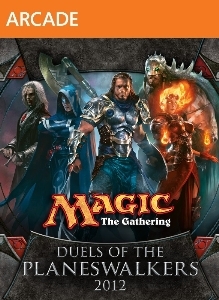 "Magic: The Gathering – Duels of the Planeswalkers 2012 takes last year’s massive hit game to even greater heights with better graphics, more options, and new challenges! Face off against the AI, or gather your allies for the new multiplayer format: Archenemy, where you team up to take down a boss opponent. And if one of your fellow Planeswalkers drops out, no problem–the AI will drop in for uninterrupted action! Featuring ten unique decks, Duels of the Planeswalkers 2012 also lets you customize those decks. As you progress in the game, you can enhance your deck by swapping in new, unlockable cards! Gather your allies. A challenge awaits."